Resolution at the WIDF DC Meeting in Pyongyang: Free Ahed Tamimi! 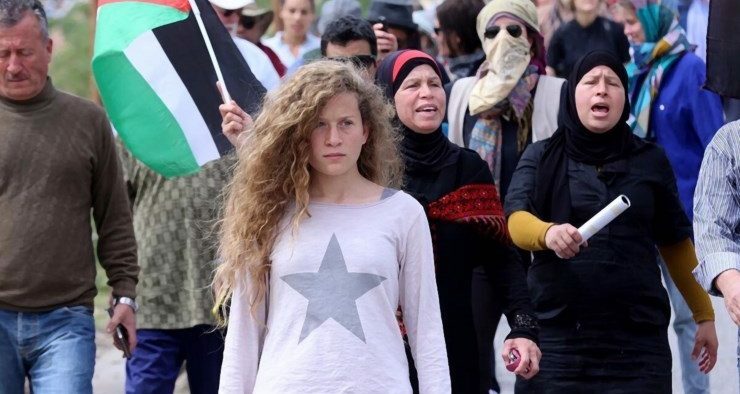 WIDF expresses full solidarity with Ahed Tamini, the 17 years old Palestinian girl arrested at dawn on December 19 by the Israeli military authority and still detained in the Israeli prison. She was arrested for slapping an Israeli soldier in the courtyard of her home in Nabi Saleh (village north of Ramallah, in occupied Palestinian territory) where Ahed lives with her family and she is now waiting to be judged by the Israeli military court. In Israeli prisons, thousands of Palestinians, many of them underage, are imprisoned in “administrative detention” – that is, in indefinite trial waiting . 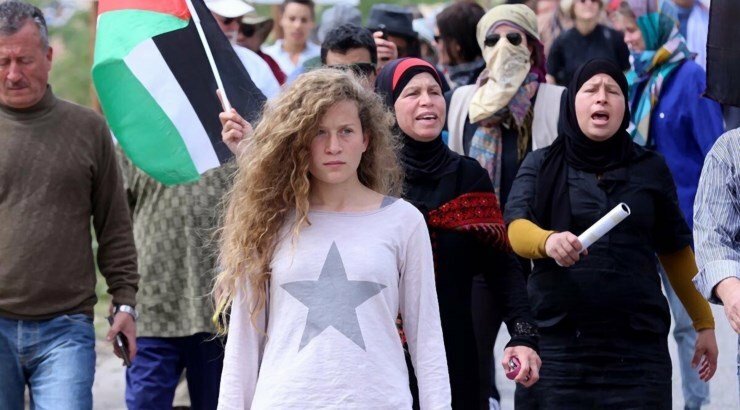 WIDF calls for the release of Ahed Tamimi and all Palestinian political prisoners – women and men – and expresses full support and solidarity with the Palestinian people and their liberation struggle. 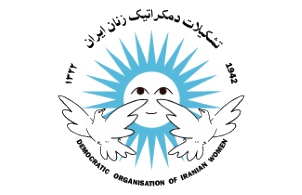 WIDF will remain on the side of Palestinian women and their struggling families until the end of the Israeli occupation of the Palestinian Territories, until Palestine is free and independent within pre-1967 borders, with East Jerusalem as capital, respecting the resolutions and according to the international common feeling repeatedly expressed by the UN over the course of 50 years.